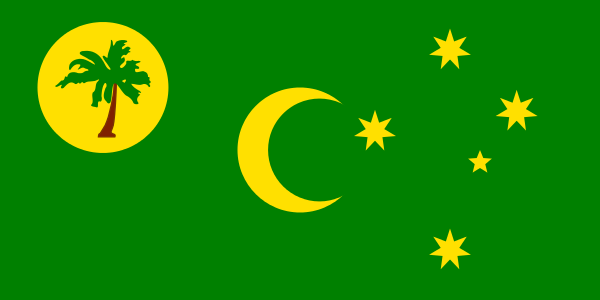 Cocos Islands (Keeling Island) is in the Indian Ocean, and a member of the Common Wealth. The population is minimal, with under six hundred residents. Not to be confused with Costa Rica's Cocos Island National Park in the Pacific Ocean. Finding and hiring multilingual teachers has ... percent of Nevada's English-learners while the Providence school district enrolls half of the English-learners in Rhode Island. TESOL Certification for Teaching English to Speakers of other Languages in Cocos Islands.